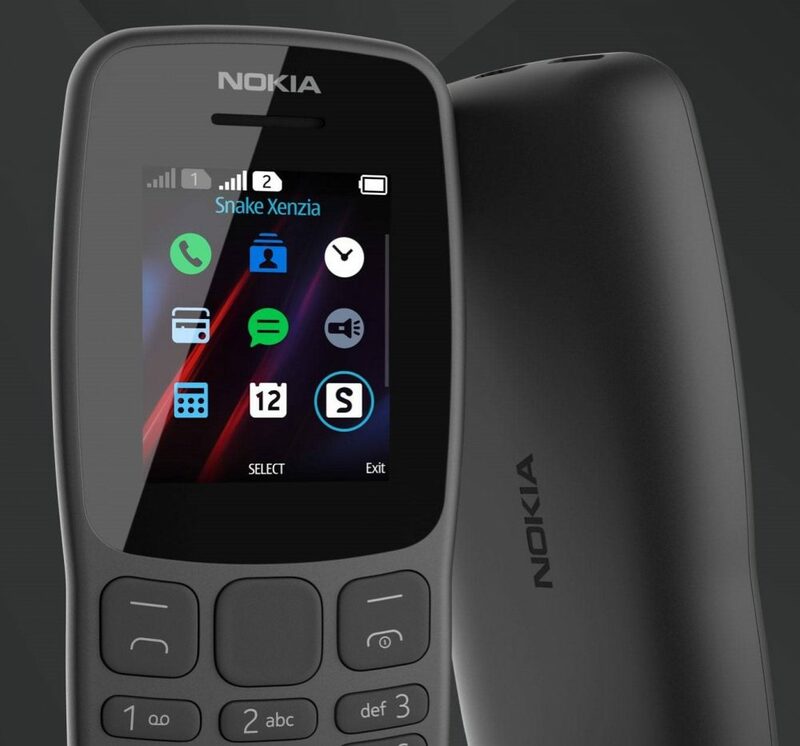 The successor to Nokia 106, previously launched in 2013, has been officially launched by HMD Global. 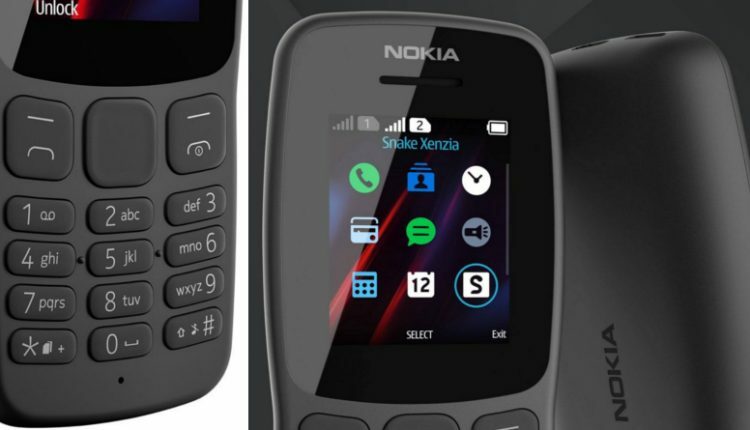 The simply essential mobile phone from the most solid brand known across the World, the new 2019 Nokia 106 comes with an affordable price range and a longer battery life. The new model has been known to offer 15.7 hours worth of talk time and comes with a price tag of US$ 18 (INR 1299). The Nokia 106 will be available in Dark Grey color. 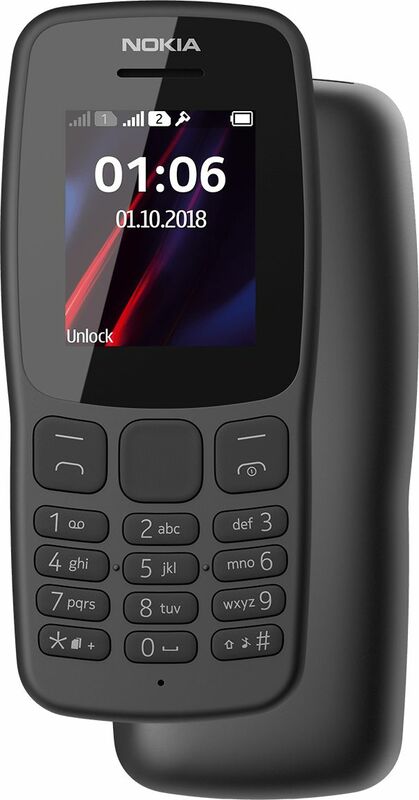 Coming to the feature specification, the new Nokia 106 is powered by MediaTek 6261D processor and exhibits an 1.8-inch QQVGA Colour TFT Display. The mobile phone has been equipped with 4MB of RAM and supports a dual SIM architecture. One of the best feature includes a 15.7 hours of talk time and standby up to 21 days with a single charge of its 800 mAh battery. Certain other features includes FM Radio, an in-built flashlight and various native games such as classic Snake Xenzia for the entertainment purpose. The tough polycarbonate body build has made it quite reliable to handle while the inherent color running throughout the body panels offers scratch resistance. 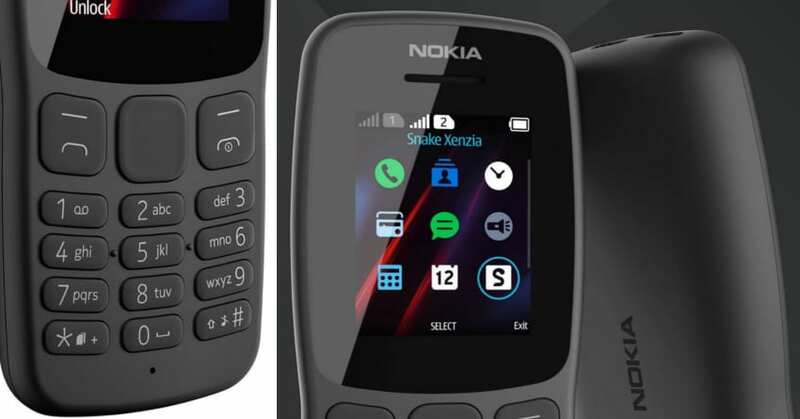 You can add up to 2000 contacts in the contact list and the new 2019 Nokia 106 also offers 500 text messages to keep in contact with your network. A standard USB charger can be used for charging up the mobile phone.